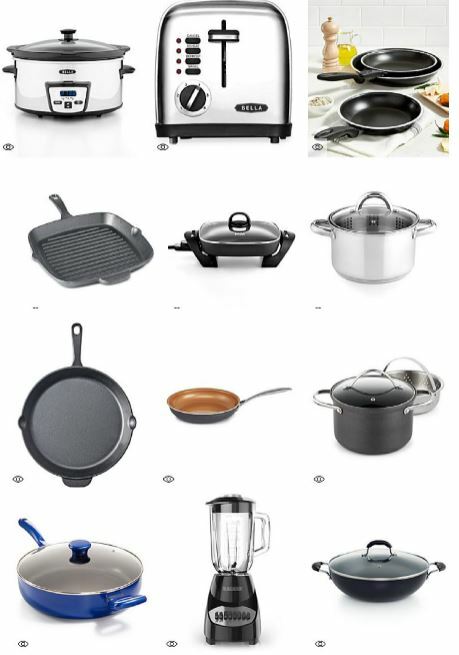 Today ONLY you can cash in on select Kitchen Essentials for just $9.99 after rebate at Macy's! Just click $9.99 after Mail in Rebate to print the rebate form for the product you are purchasing. This deal ends today – view all of the options available HERE. Shipping is free with any beauty purchase or choose free in store pick up if available near you. Otherwise shipping is free with your $25 purchase.